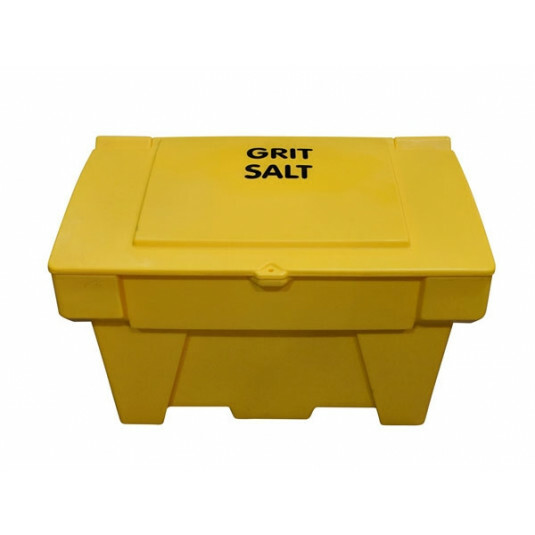 The best of our stackable and lockable grit bins in one product. Our 200-litre lockable stackable grit bin is manufactured in the UK and made from hard wearing low-density polyethylene. The unique design of our new bins means no metal hasp but a built-in lock mechanism.